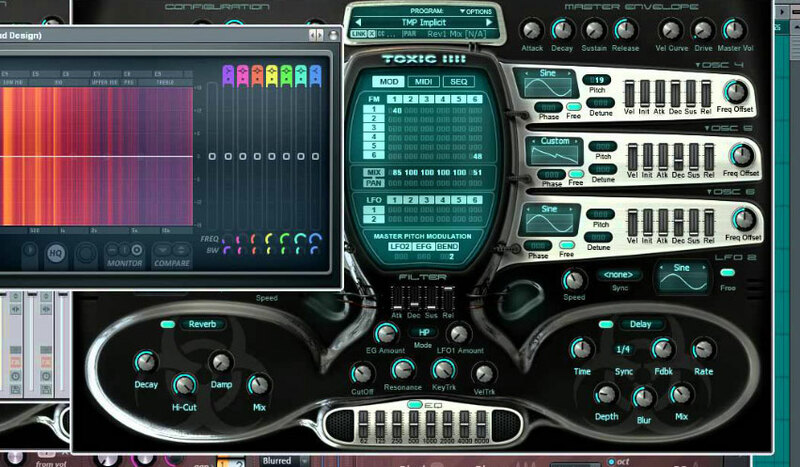 Image Line's Toxic Biohazard is a virtual synthesizer that combines the best of FM and Subtractive synthesis. 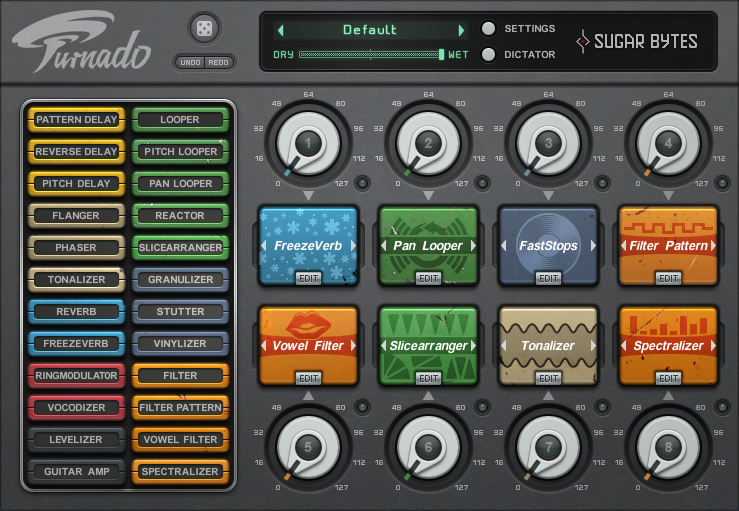 Featuring a hybrid synthesis engine, Toxic Biohazard has a warm, analog-modelled filter and set of built-in effects. The Toxic concept remains one of convenience, simplicity, and superb sound quality. Toxic Biohazard features one of the 'warmest', crisp, and clear frequency modulation engines in the world. The Toxic Biohazard sound is built from the ground up using unique mathematical calculations and analog-modelling techniques. 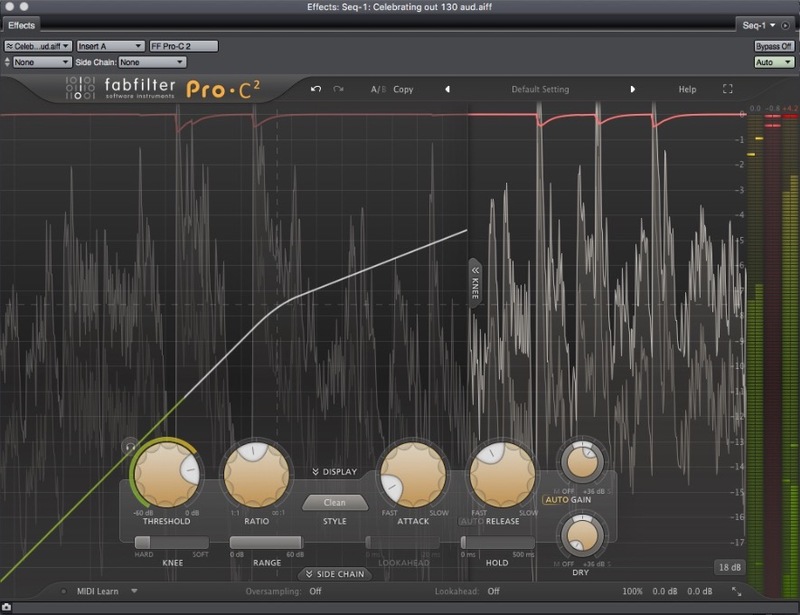 The oscillators are completely alias-free and well-tuned for all sampling rates. They produce a rich, "fat" sounds across the spectrum. 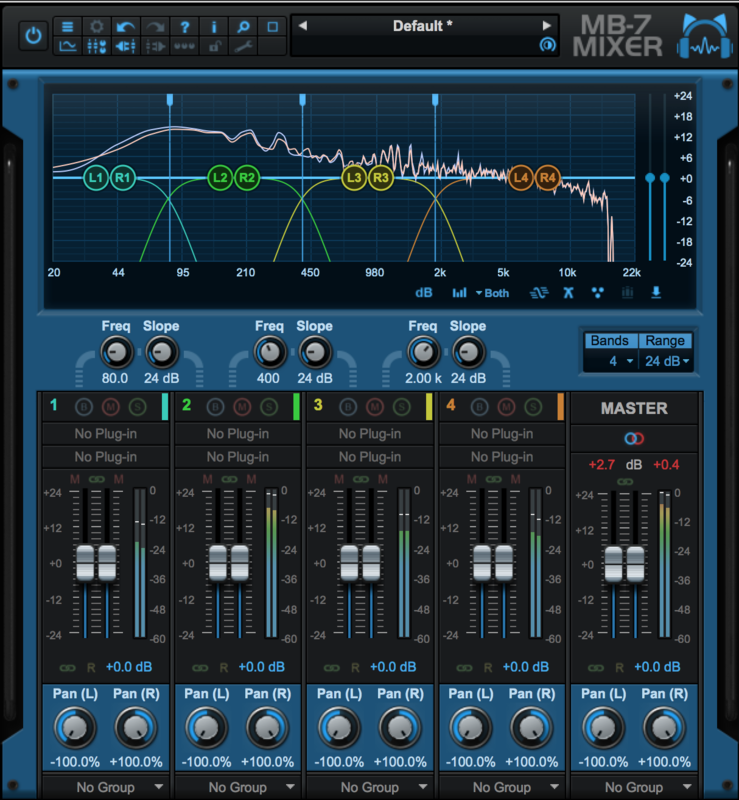 Users will not encounter the shredding noise on high frequencies that has plagued FM synthesis in the past. Toxic's low CPU consumption affords the user plenty of room for external processing and running multiple instances. Each oscillator comes with 32 built in 'classic' waveforms, each shown to be the most useful in FM synthesis. Toxic Biohazard contains 6 Oscillators, each with identical controls and functions. Each oscillator has 4 controls that affect the amplitude of the chosen oscillator: Attack, Decay, Sustain and Release (ADSR). Toxic Biohazard has a powerful filter section. Very reminiscent of a moog type filter. It operates in both LowPass and HighPass modes and has its own ADSR envelope generator as well as accepting modulation from various sources. The Toxic Biohazard sequencer/arpeggiator is highly advanced. It allows for all kinds of rhythmic sequences as well as basic arpeggiation. There are several modes of play for complex patterns. 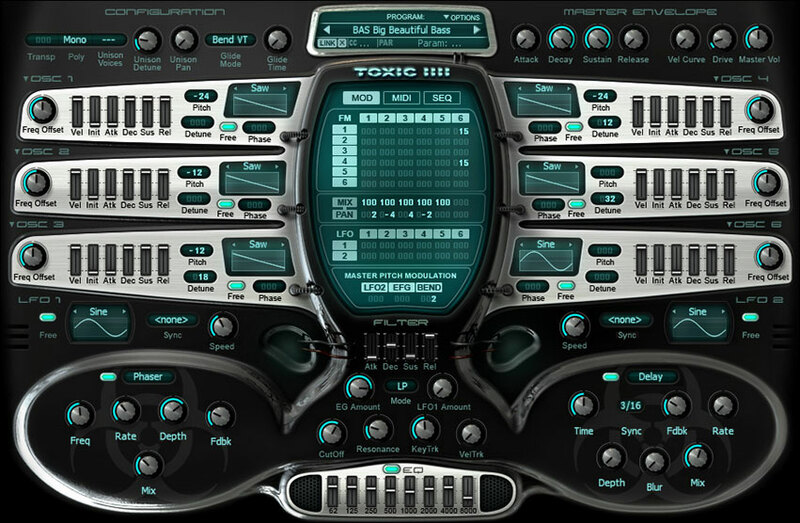 Toxic Biohazard includes effects such as: Delay, Chorus, Reverb, Flanger, Phaser and Lo-Fi. 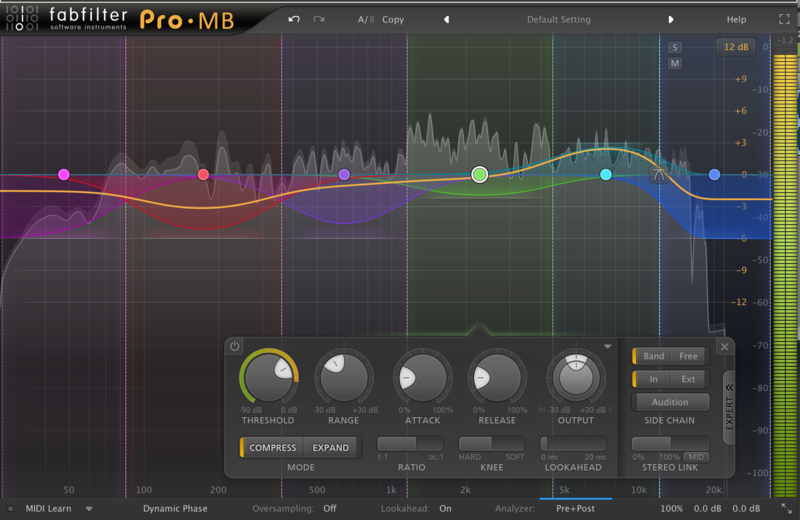 It also includes a high quality 8 band graphic EQ with +/- 18 dB range. Toxic Biohazard's effect modules are designed to give the user access to several types of effects, from aggressive, tube-like distortion, to warm stereo delay, reverb, flanger, and phaser effects. The effect modules expand Toxic Biohazard's palette of sound to include everything from dark, atmospheric textures to razor sharp leads, fit to slice easily through any mix. The filter is comprised of a resonant Low-Pass mode, a smooth Band-Pass setting, and a creamy High-Pass mode. Toxic Biohazard gives a wealth of control over tone. The filter is further enhanced by modulation via a dedicated envelop generator and low frequency oscillator, as well as responding to velocity information and keyboard tracking. 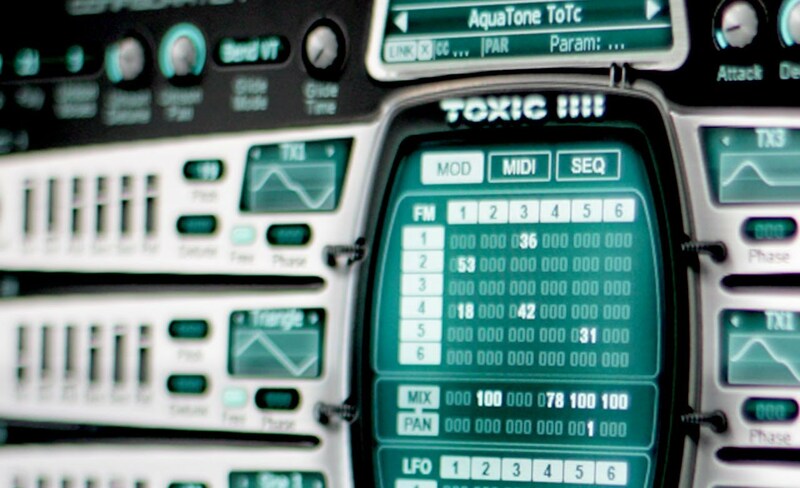 Toxic Biohazard's sequencer is powerful and intuitive. The sequencer offers a total of 64 steps, which can be divided into two independent, 32 step modules to allow double-polyphonic patterns. 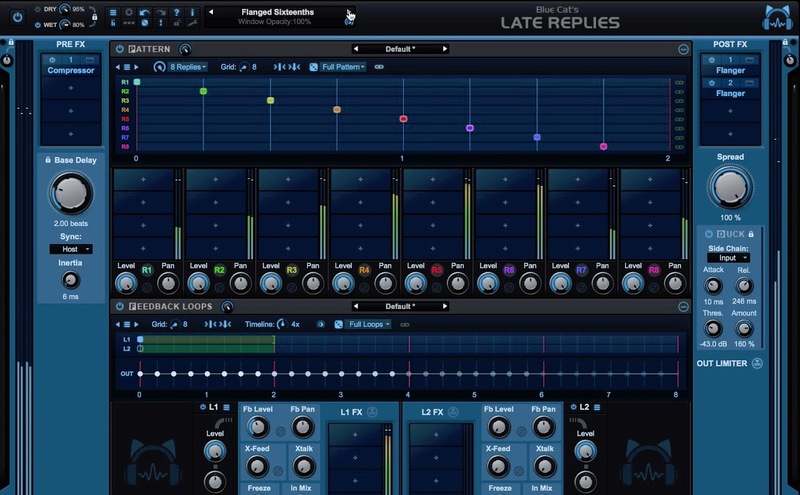 The sequencer also allows for pure playback of the programmed sequence from single notes. 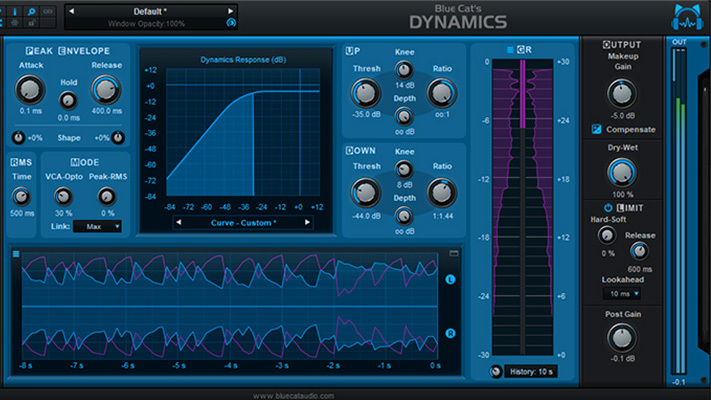 Powerful hybrid FM-Subtractive synthesis engine. 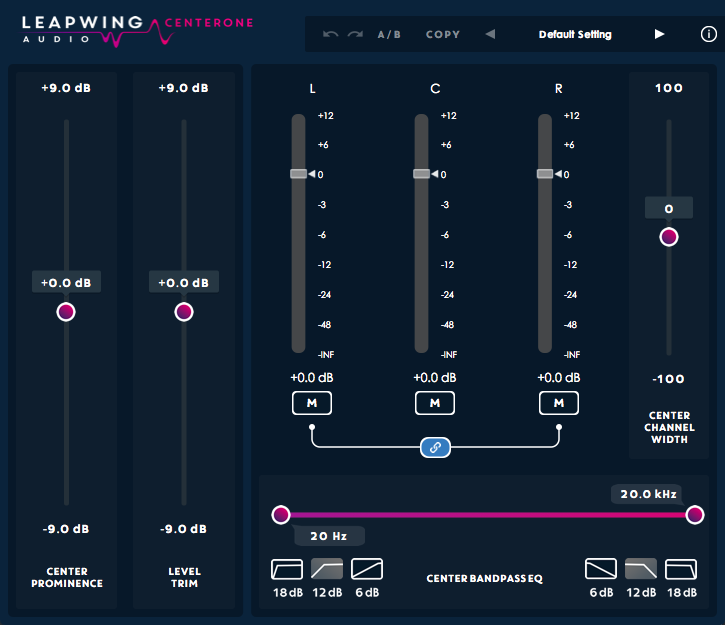 2 free-shaped, tempo-sync able LFO's. 2 effect modules where you can select Multistage Delay, Chorus, Phaser, Lo-Fi, Flanger, Reverb, plus master 8 band equalizer and distortion. 8 band, analog-modelled, parametric equalizer. 64 step-sequencer, featuring "smart-sequencer" technology and double polyphonic capabilities. MIDI modulation matrix, allowing the user to route up to 10 MIDI controllers to modulate Toxic Biohazard parameters. Image Line's Toxic Biohazard is the first exposure I ever had to a synth. I first used it when I got a copy of Fruity Loops when I was just getting into production. I was drawn to Toxic Biohazard simply because I thought it looked futuristic at the time. This synth was great for learning how synthesizers work because of its intuitive interface. Unlike other synthesizers I was trying to learn at the time, Toxic Biohazard houses all its oscillator and modulation control on one page, thus making it easier for the beginner to jump right in and start creating. The preset library is both inspiring and eclectic, it truly shows how much capability the synthesizer has. The ability to change the wave form of each of the 6 oscillators allows the user to manipulate their sound and enables them to create sounds that are one-of-a-kind. Toxic Biohazard is extremely light on CPU usage. I can have several instances of the plug-in open at once, even across different DAWs, and receive no issues with my CPU. 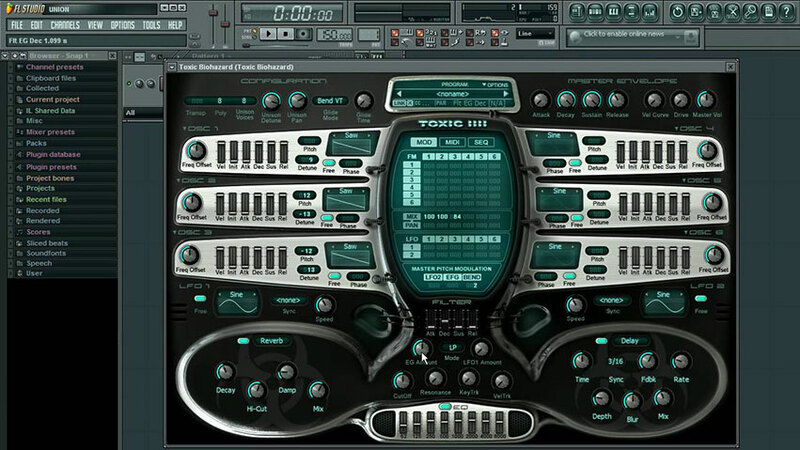 Toxic Biohazard is the perfect plug-in for a beginner producer or a producer who creates electro-dance music. 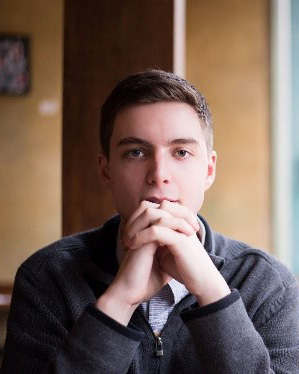 When I first started using the synth I was into creating heavy sounding electronic music, full of ambient scapes and punchy leads. Toxic Biohazard has everything to accomplish that. Fast forward a few years, I generally produce using real instruments as I have developed my skill over the years, therefore I do not find myself using Toxic Biohazard as much in my workflow. However, I will always keep it in my library because I know the potential it has as a synthesizer.